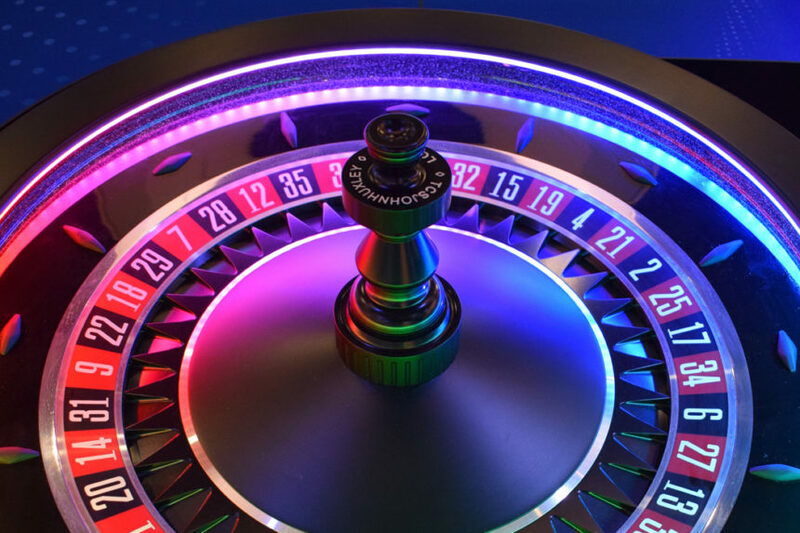 The Saturn™ Glo Roulette Wheel incorporates intelligent LED technology with all the benefits of the Saturn™ Wheel. 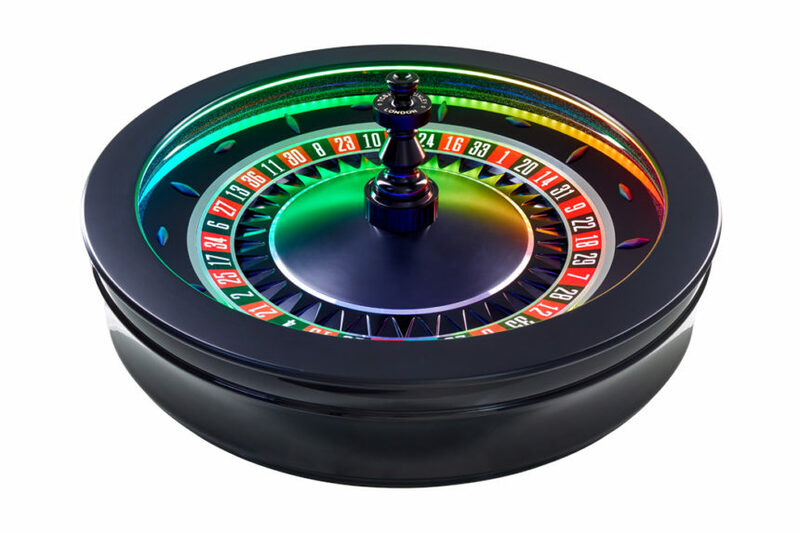 The Saturn™ Glo Roulette Wheel combines all the features and benefits of the Saturn™ Wheel and adds impressive dynamic colour changing LED technology to further enhance customer experience and assist dealers. 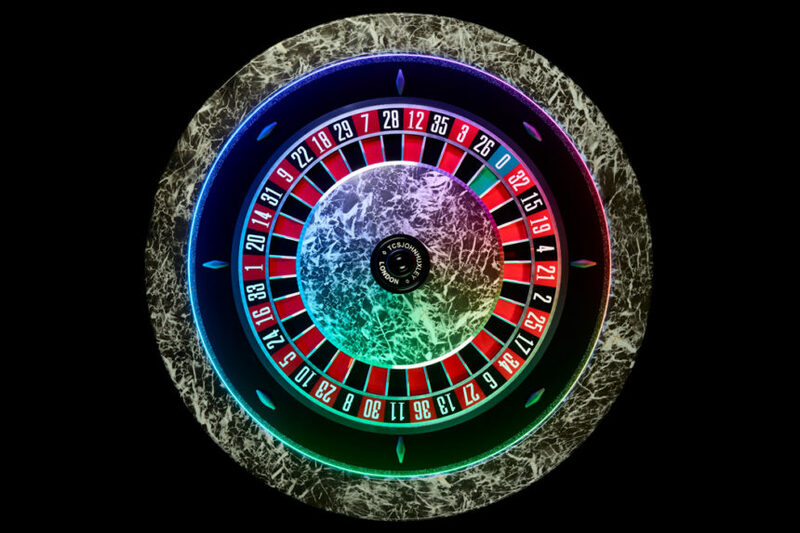 Located in the wheel Ball Track, the inbuilt programmable LED technology adds eye-catching visuals and prompts that heighten the game experience. 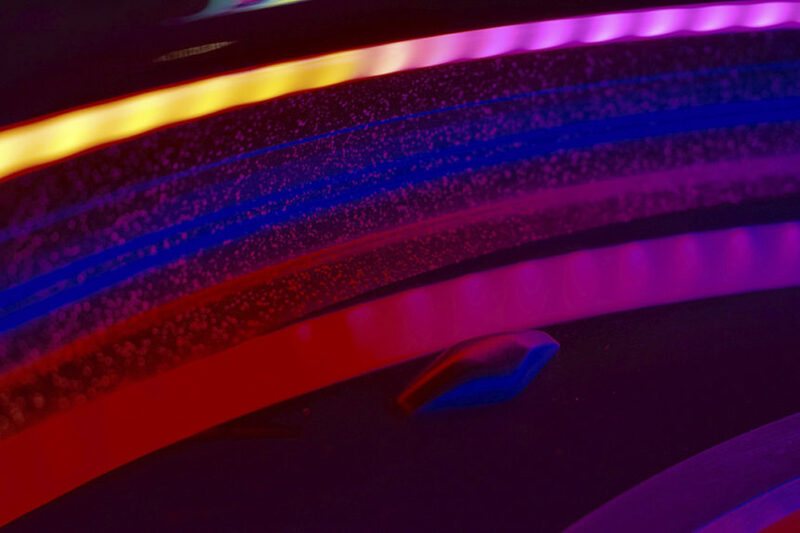 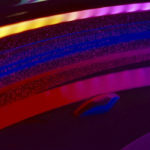 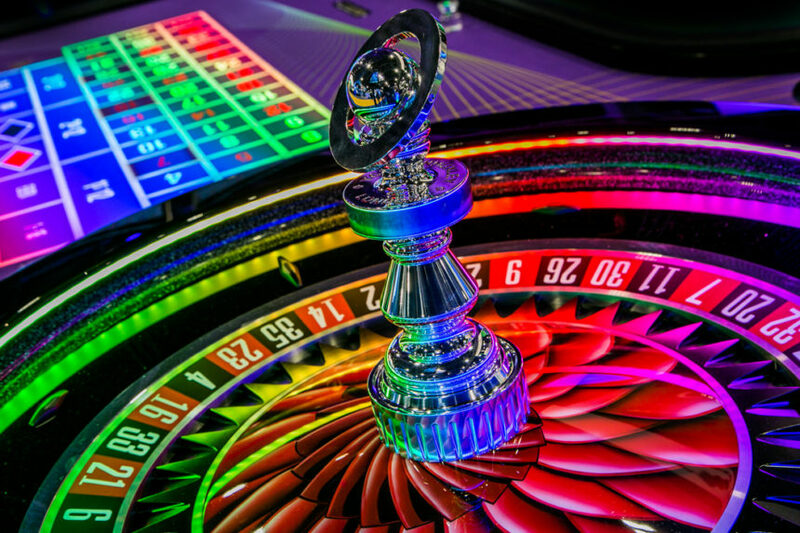 Reading the current game status, the Saturn’s™ discreet sensors work in conjunction with the LED technology to colour indicate ‘New Betting Sequence’, ‘Finish Betting’ or ‘No More Bets’. 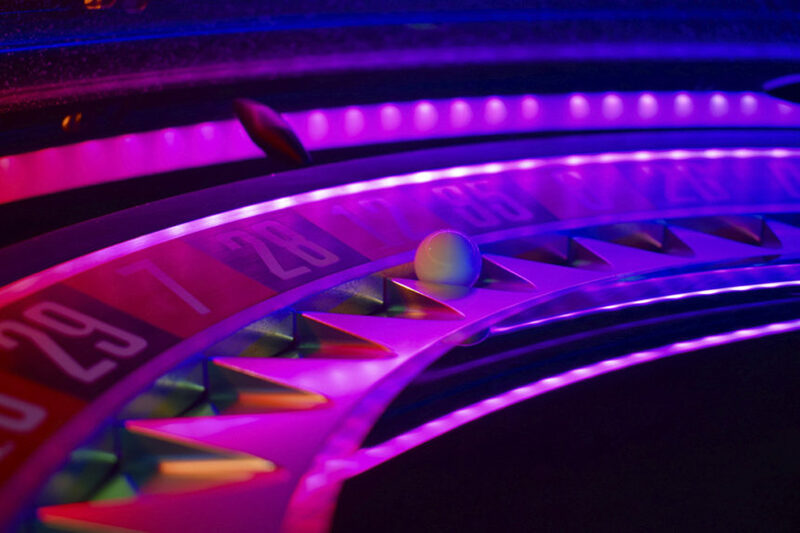 The LED’s not only deliver a more exciting experience for players, but also decrease the time dealers need to indicate the game status on a busy table, increasing their overall effectiveness. 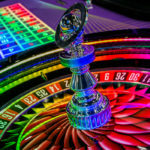 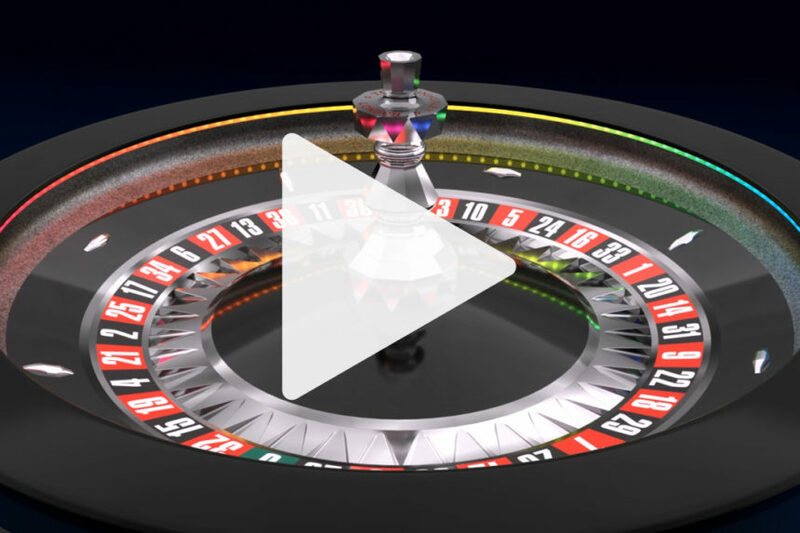 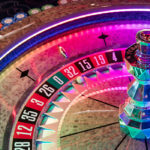 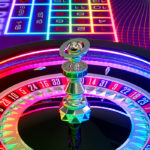 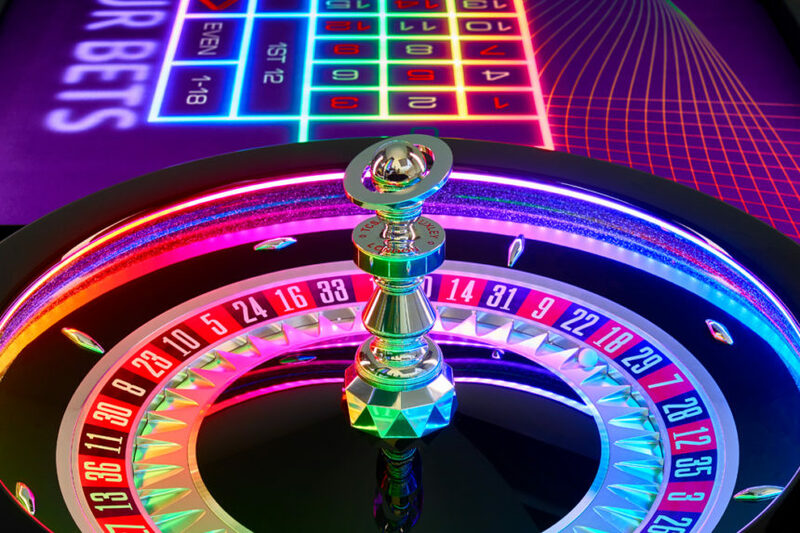 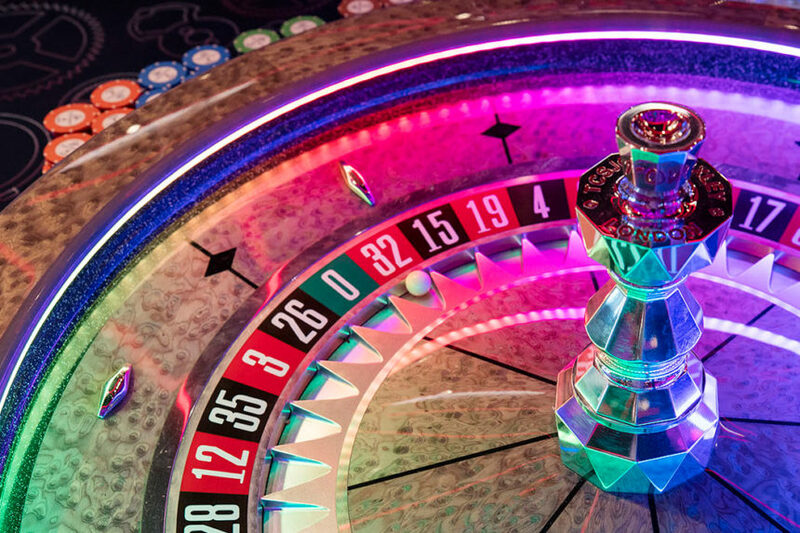 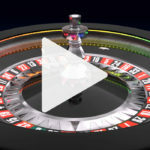 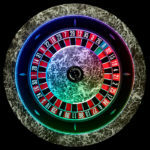 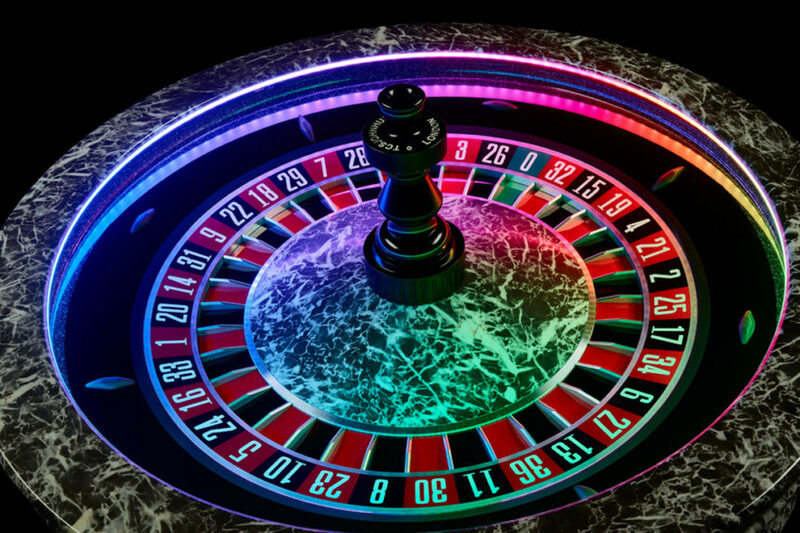 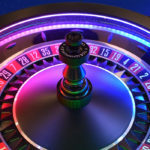 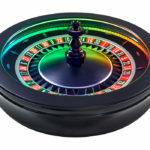 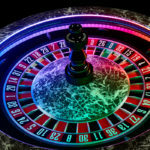 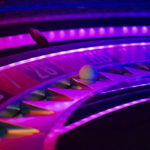 In addition, the Saturn™ Glo Roulette Wheel offers full compatibility with all TCSJOHNHUXLEY products including Gaming Floor Live, allowing for total management and control of the gaming floor. 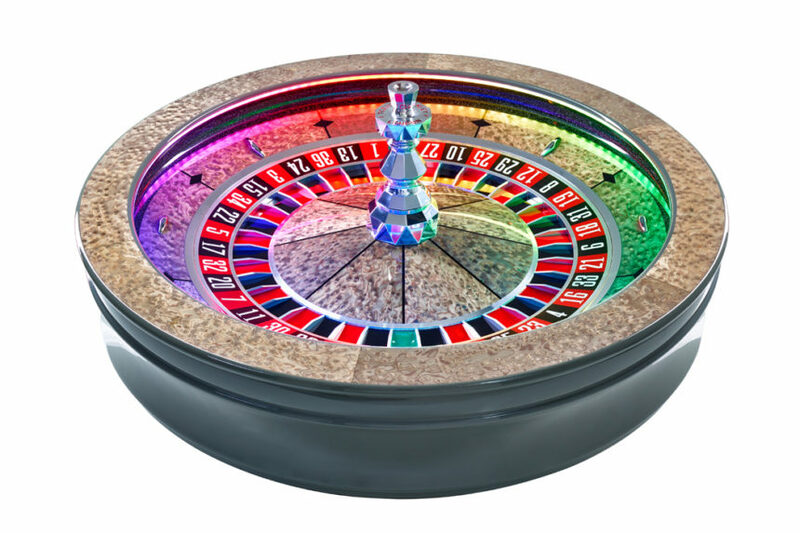 The Saturn™ Glo Roulette Wheel is manufactured with a near indestructible Velstone™ ball track to stop wear and tear and is available in a full range of colours and veneers with a wide variety of customisation options available through the interactive Roulette Wheel Configurator. 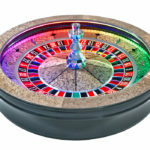 If you are looking for something unique for your gaming floor the Saturn™ Glo Roulette Wheel and Blaze LED Surface Technology make for a winning combination.